DVD shipping is 100% free worldwide: no matter where you live or how much you order. 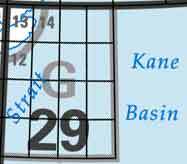 Please allow 2-3 business days for order processing. 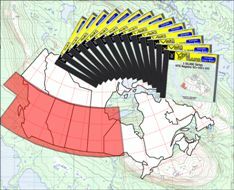 Our map DVDs usually ship out of Kleena Kleene, BC, for Canadian orders, and ship out of California, United States, for U.S. or international orders. Shipping times vary accordingly, depending on the shipping destination. 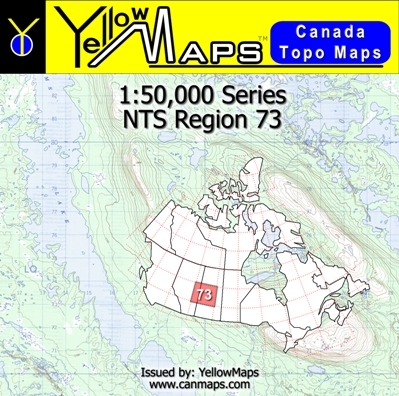 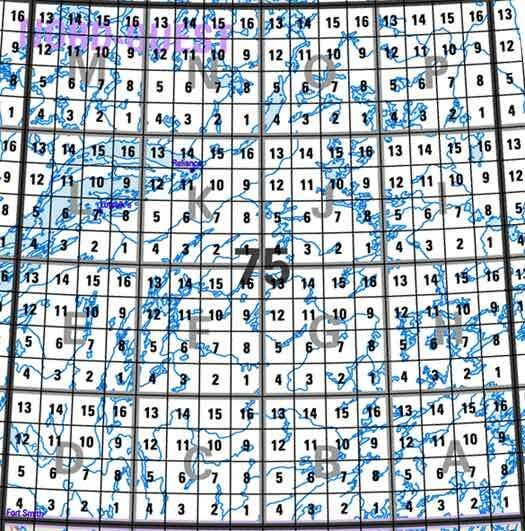 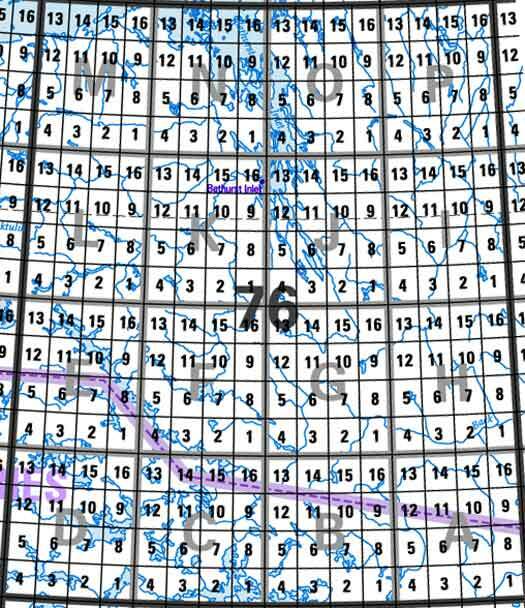 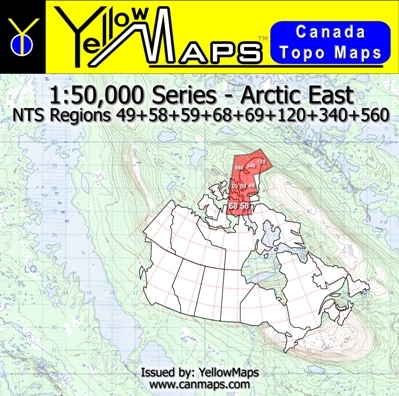 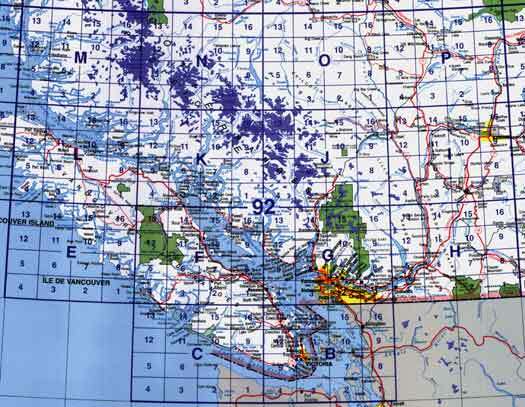 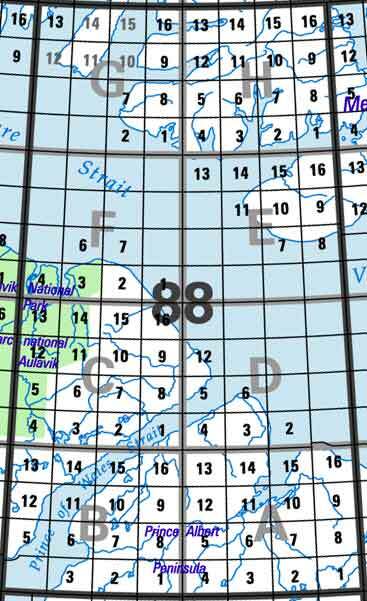 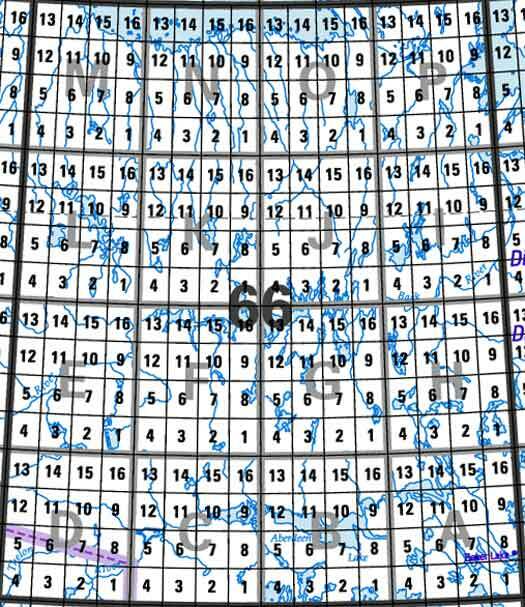 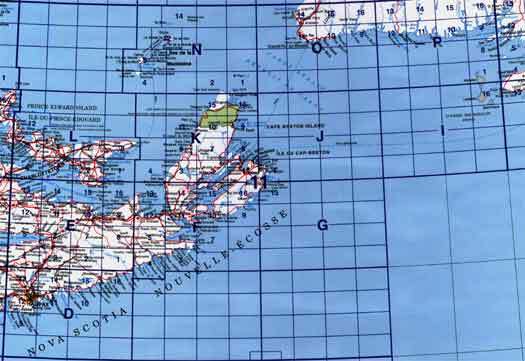 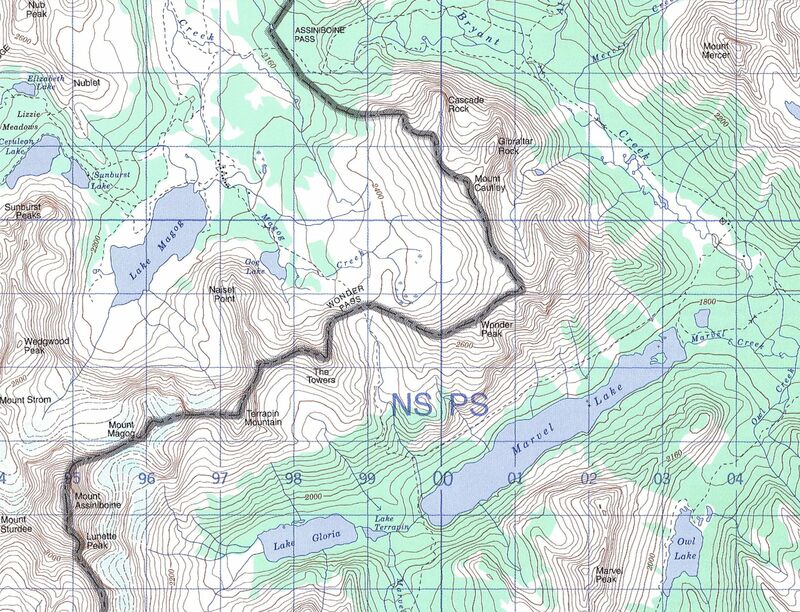 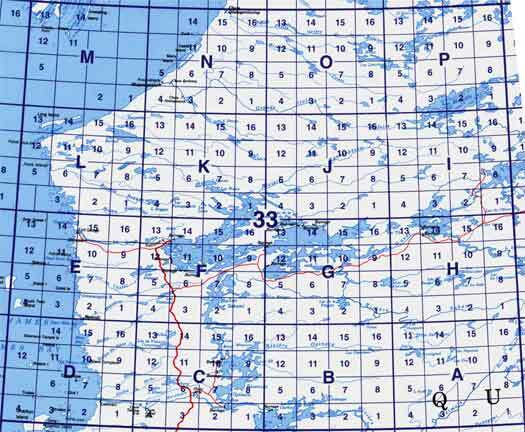 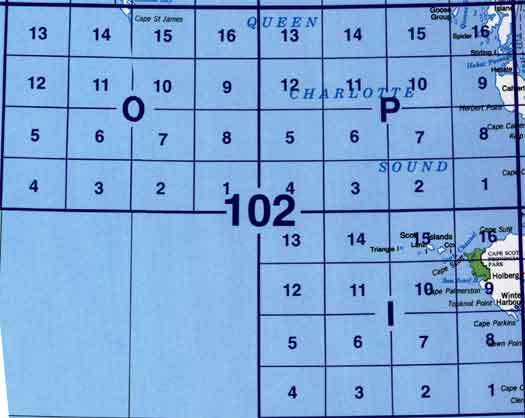 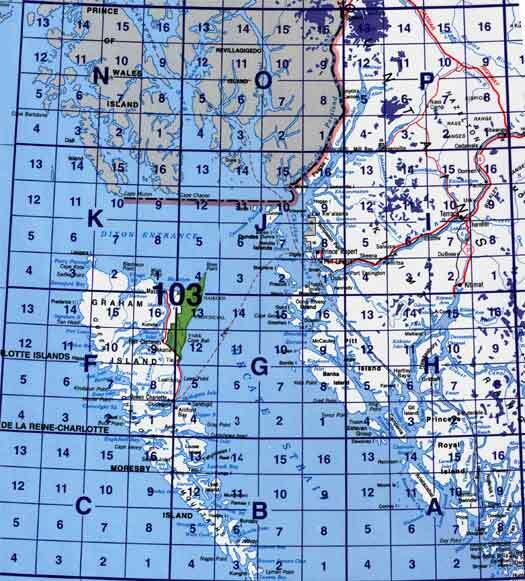 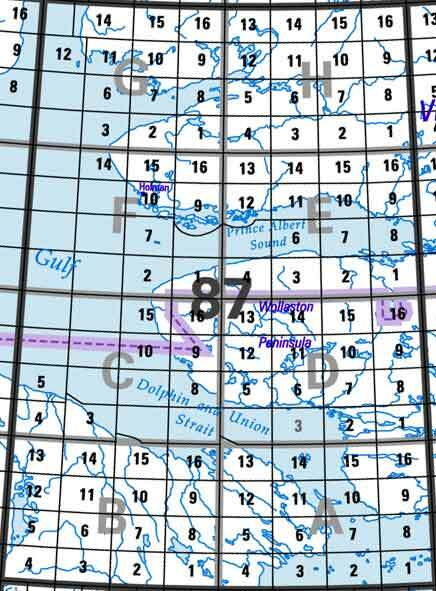 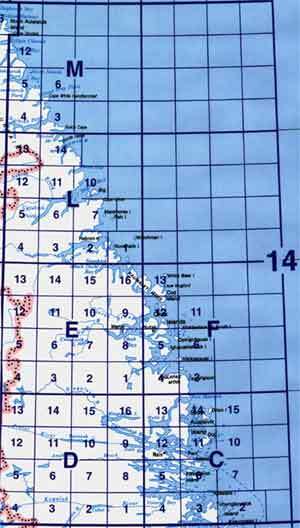 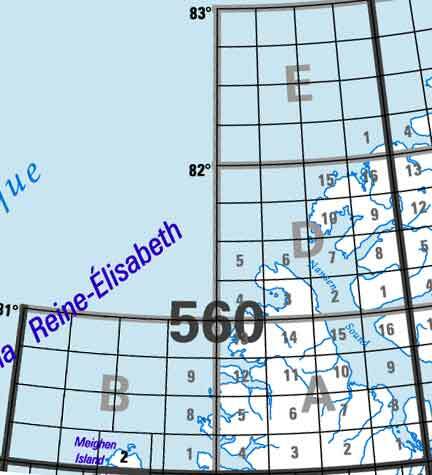 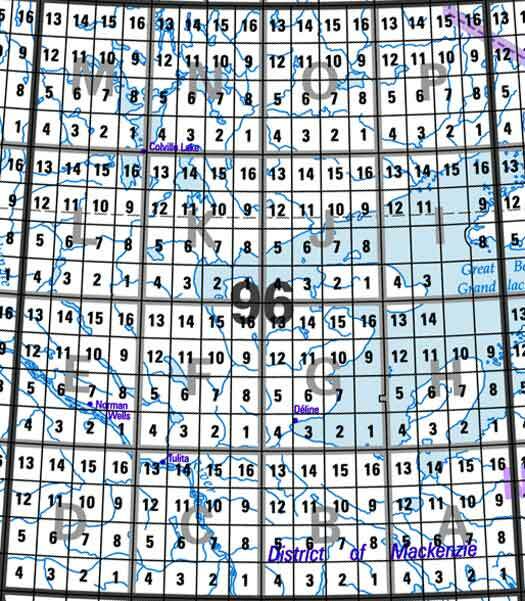 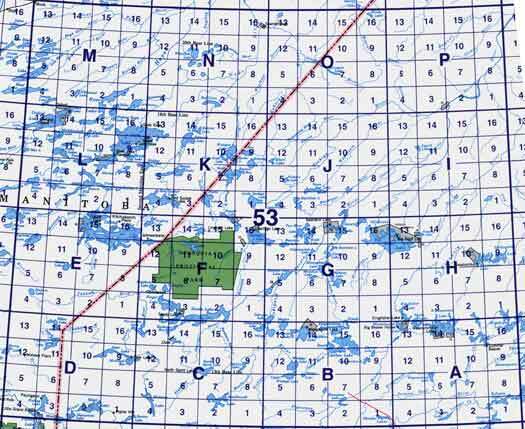 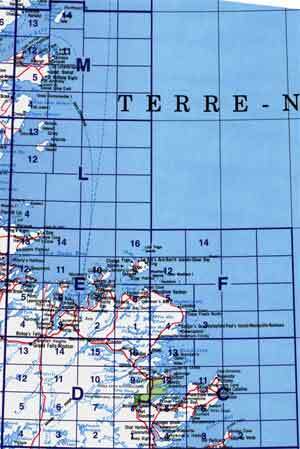 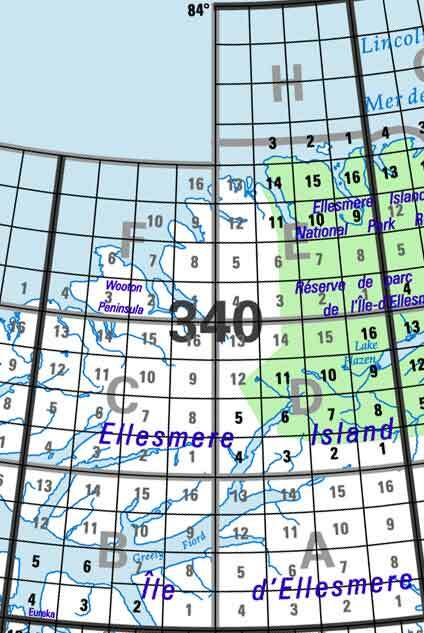 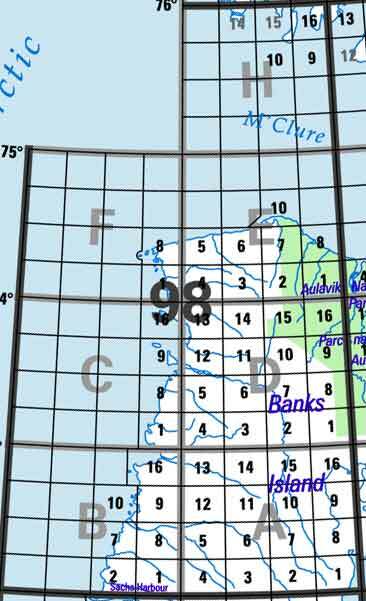 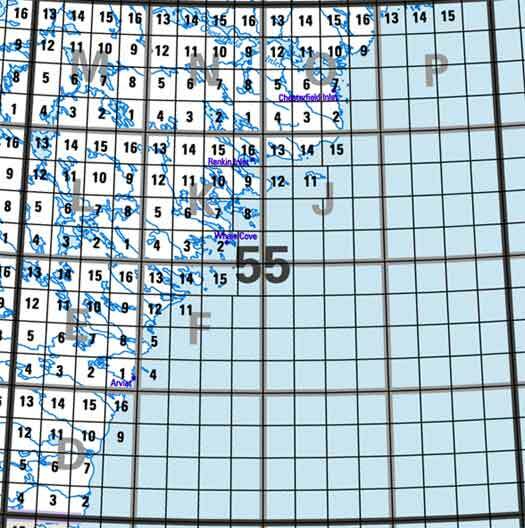 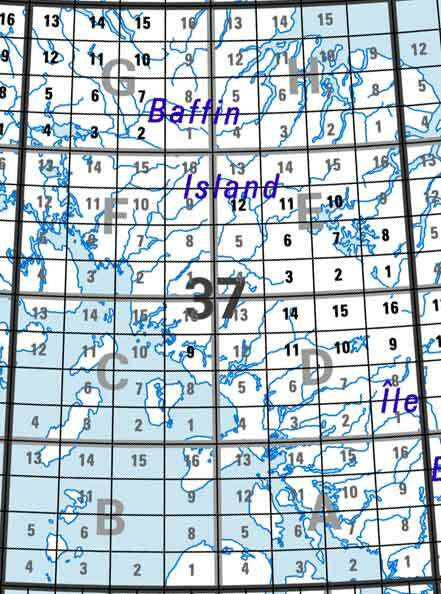 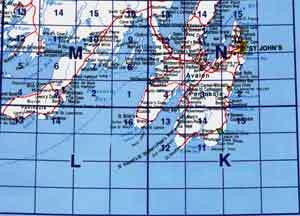 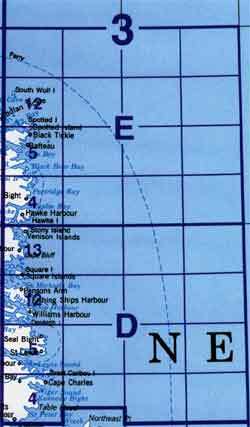 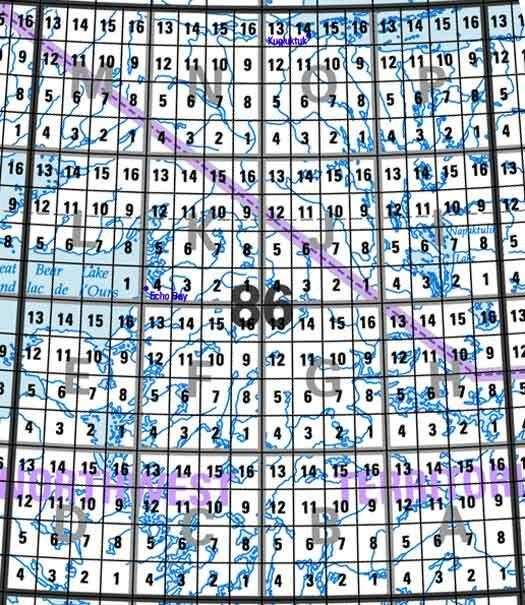 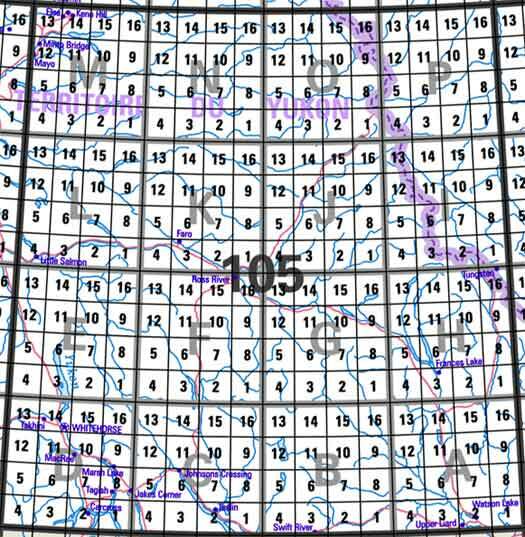 All DVDs include digital nationwide NTS index maps to make map finding easy. 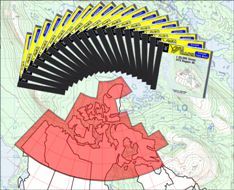 Using these automatically applied discounts, you are free to purchase these disks wholesale and resell them in your own store. 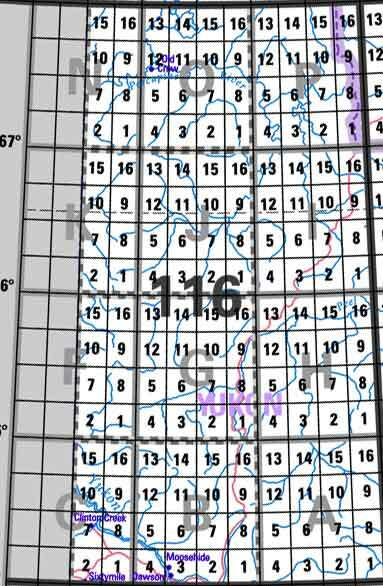 No application required. 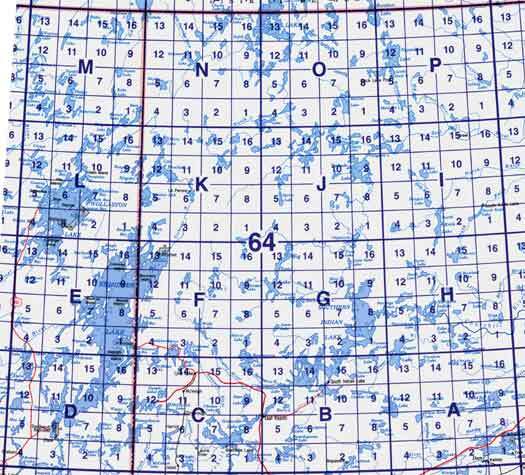 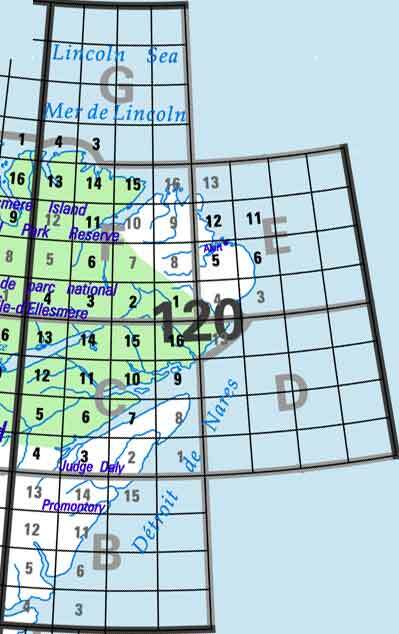 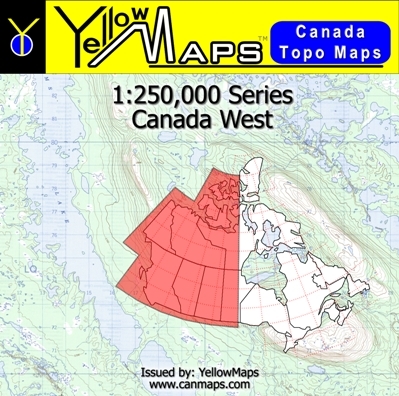 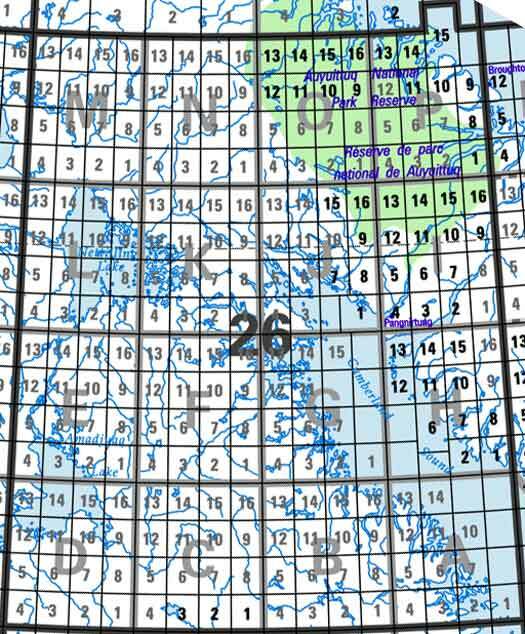 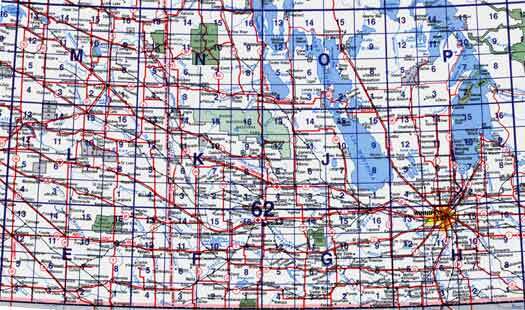 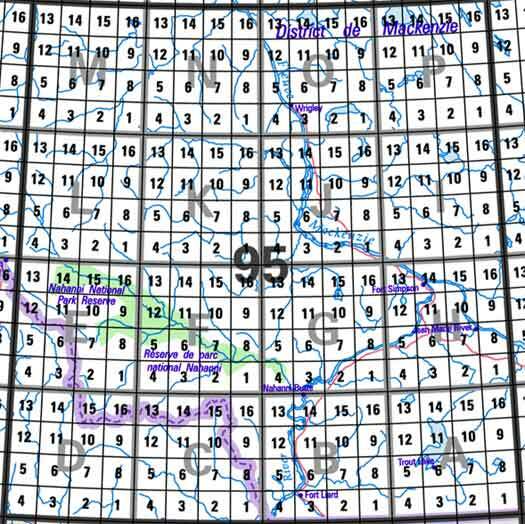 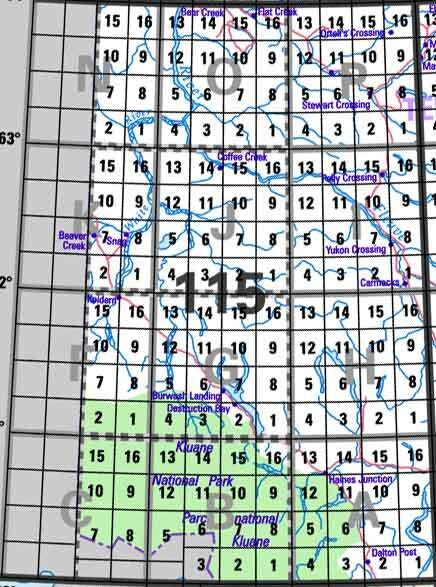 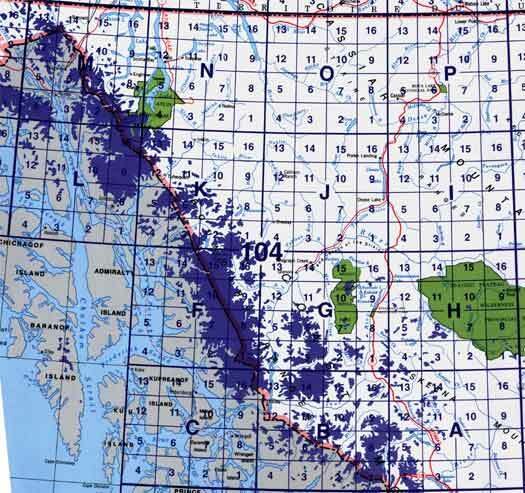 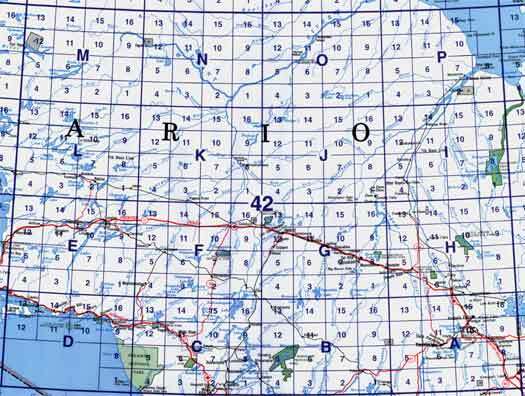 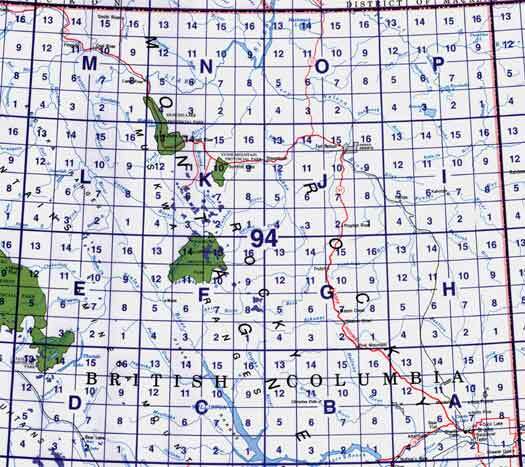 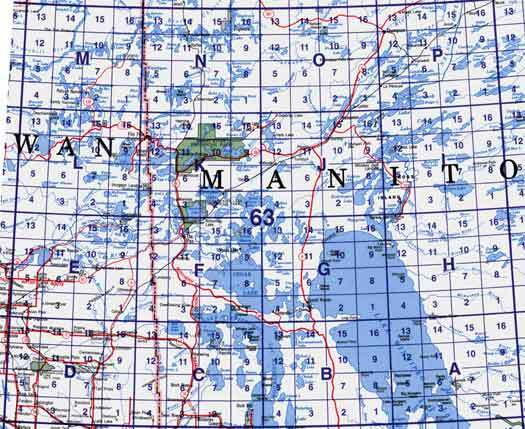 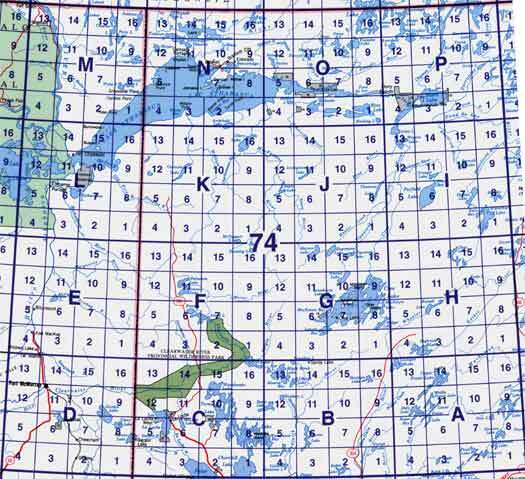 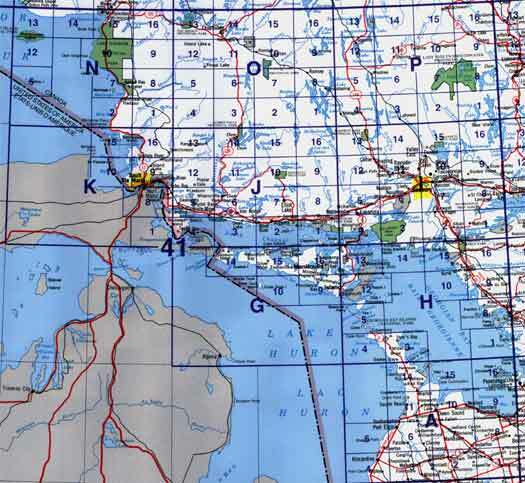 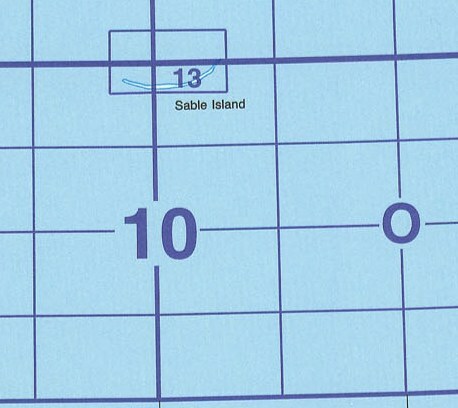 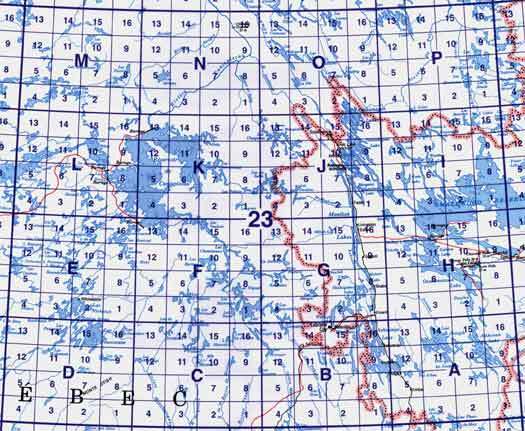 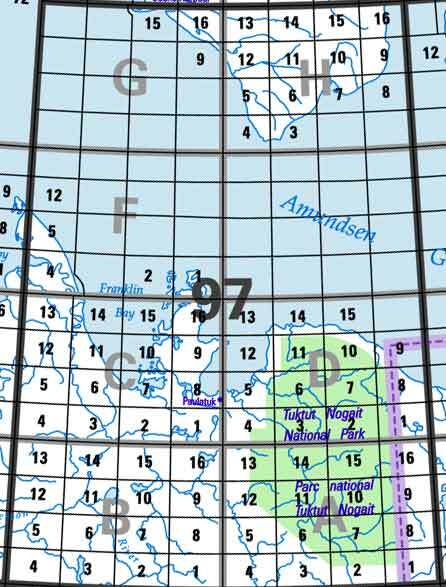 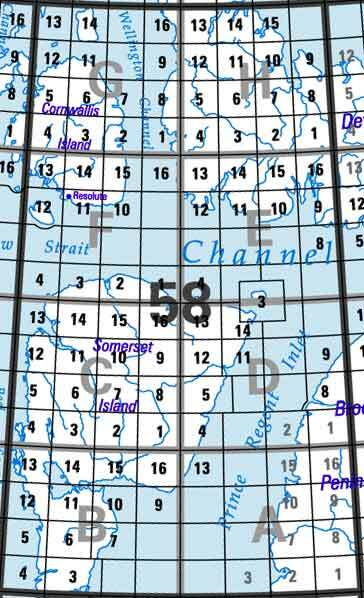 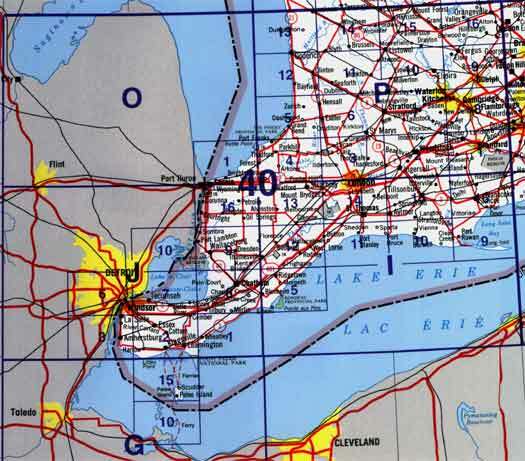 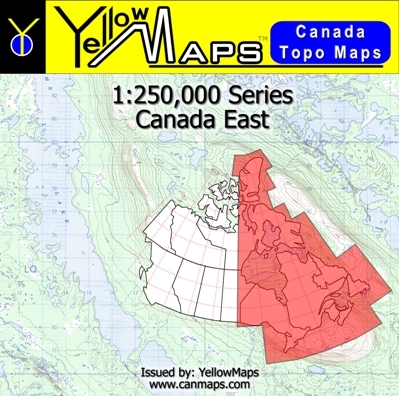 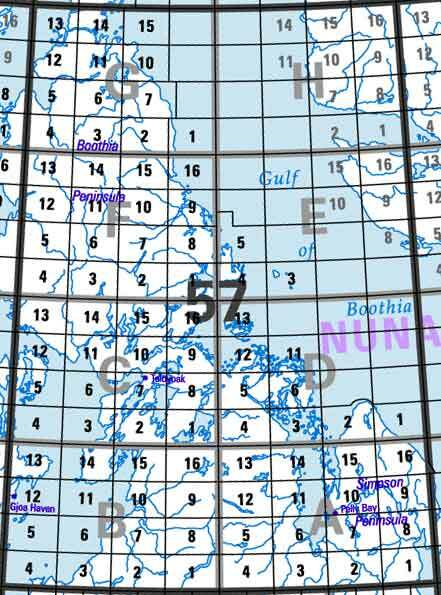 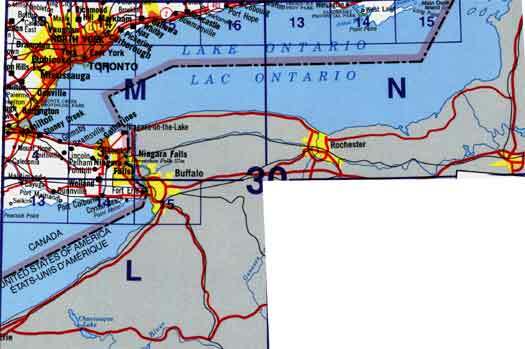 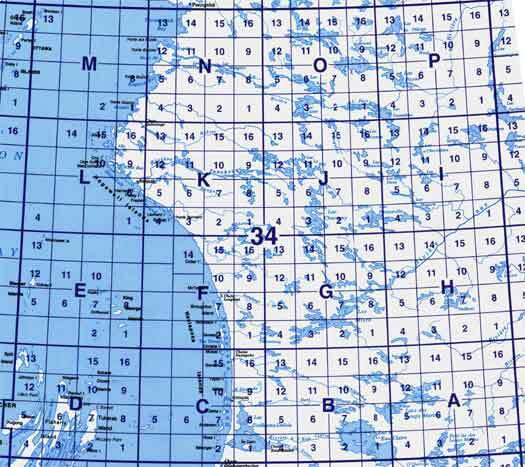 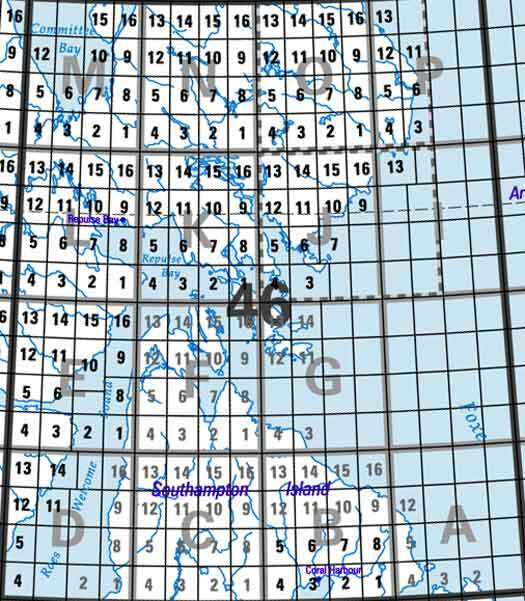 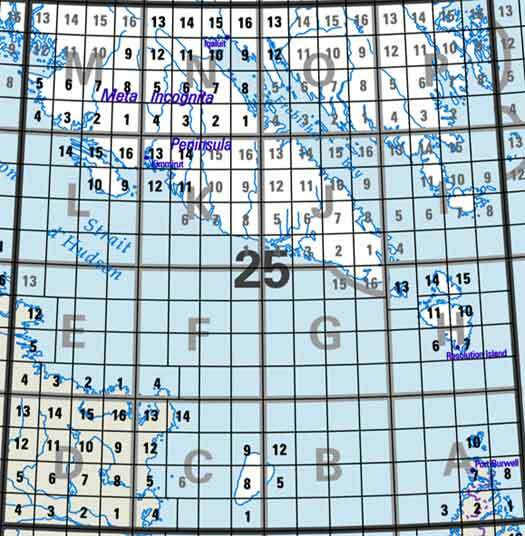 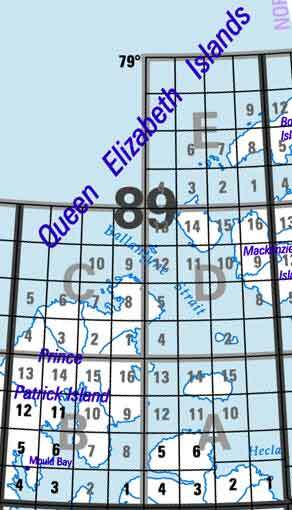 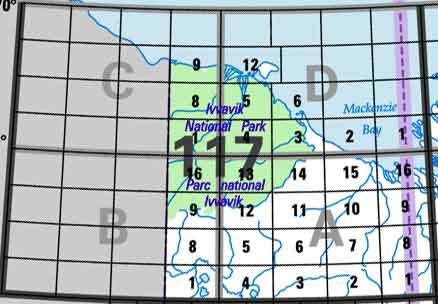 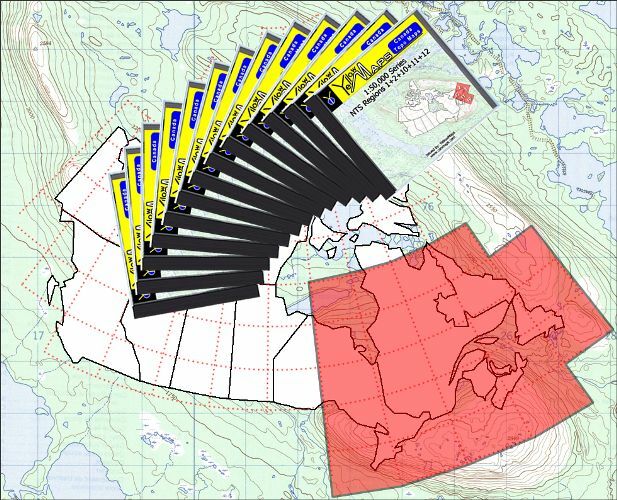 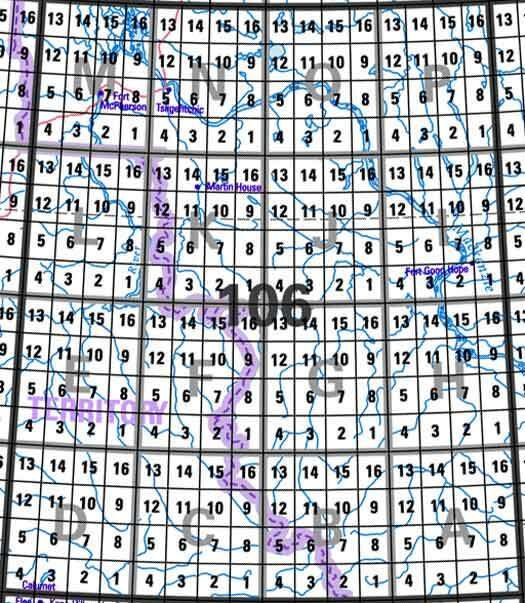 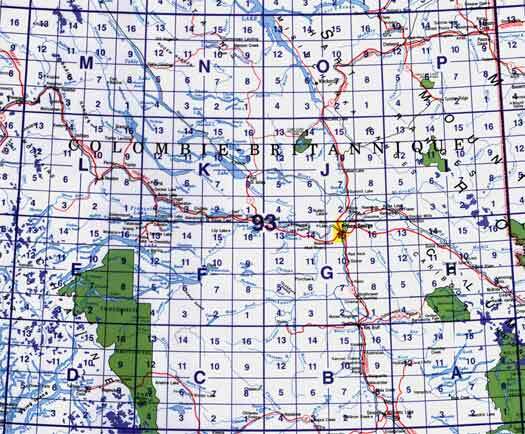 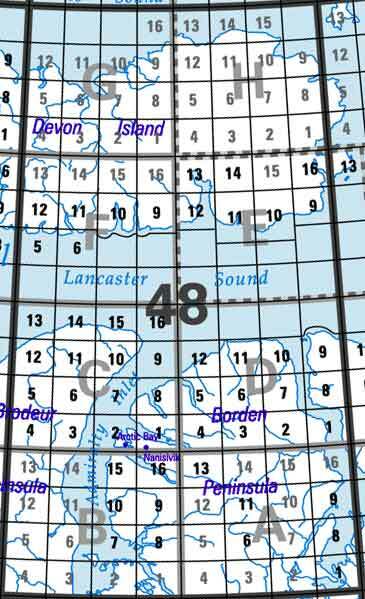 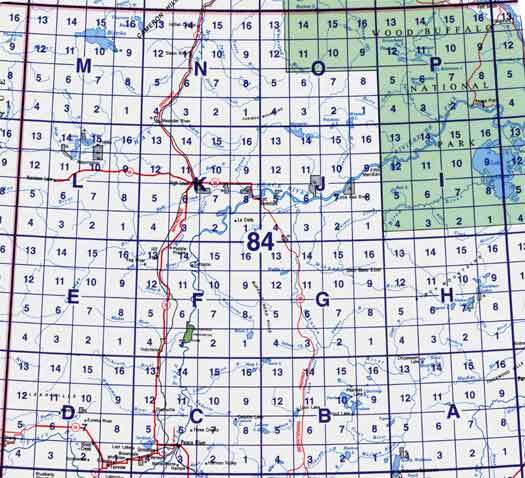 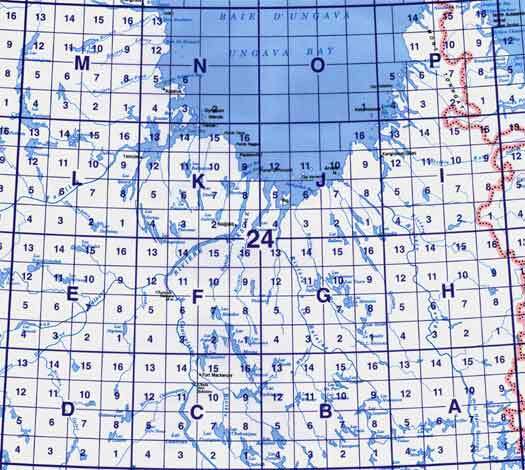 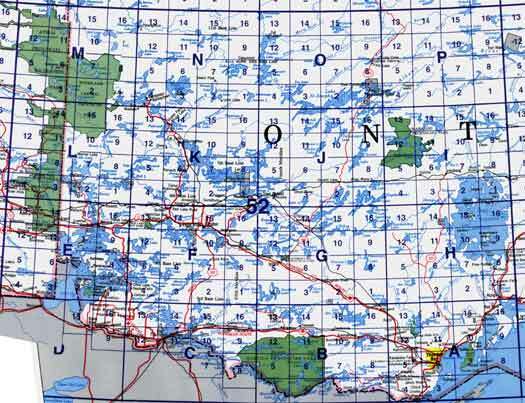 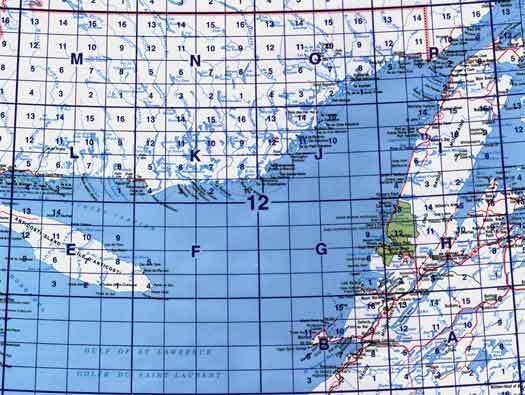 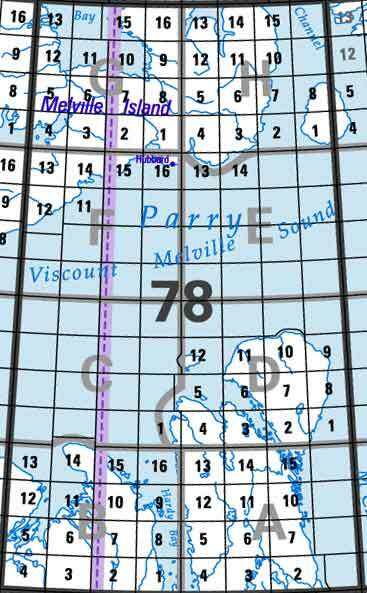 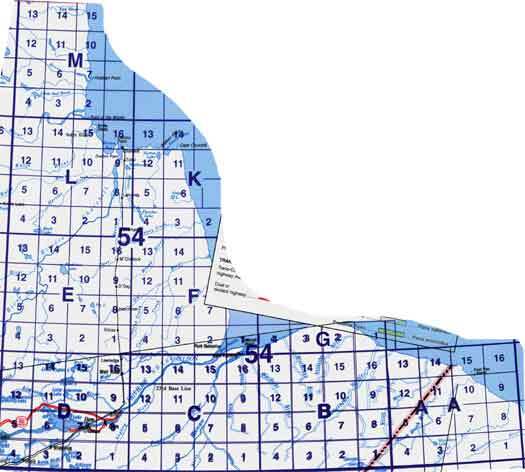 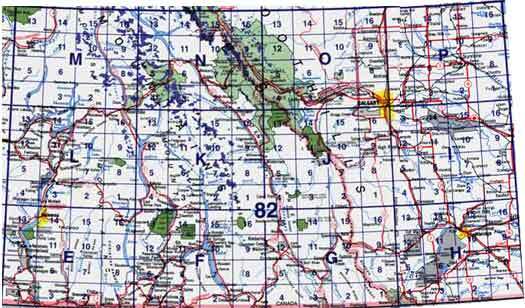 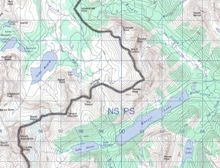 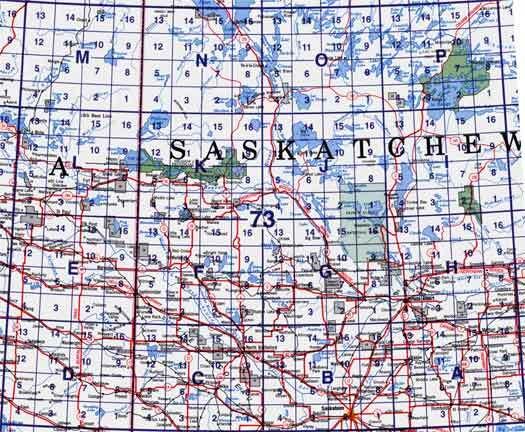 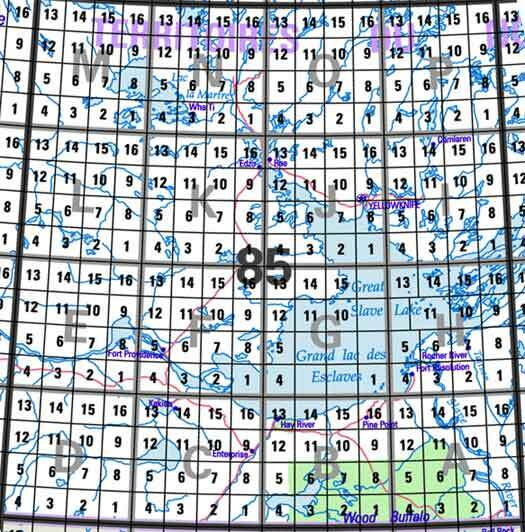 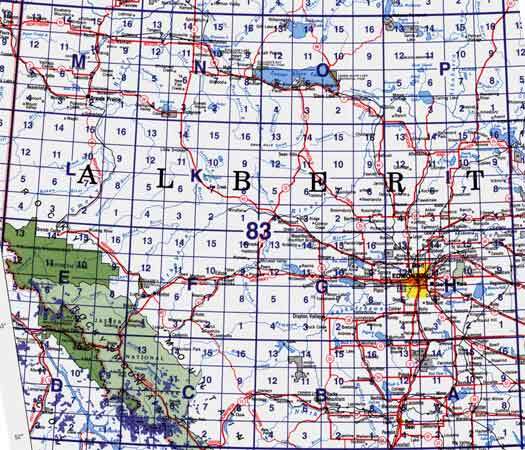 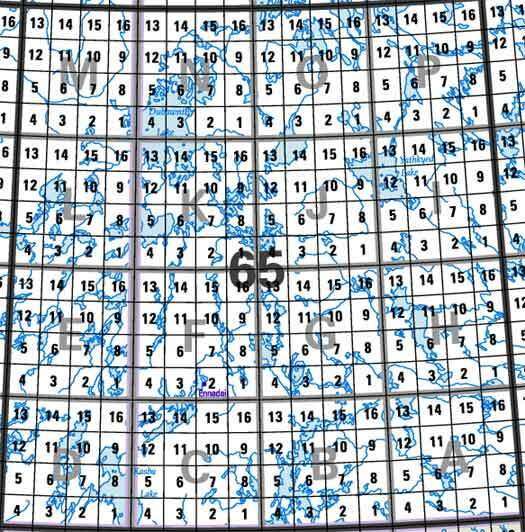 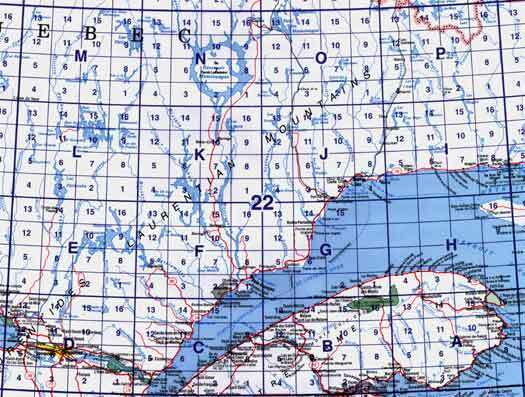 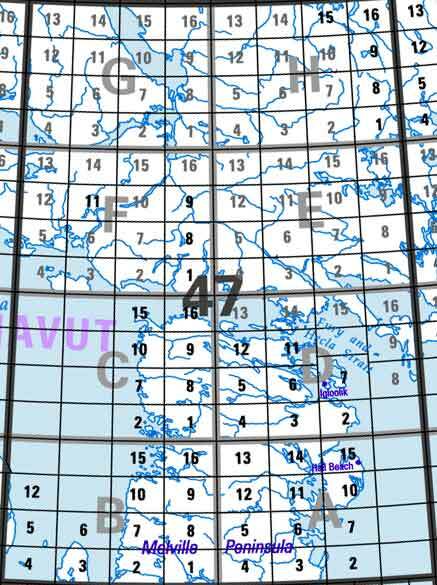 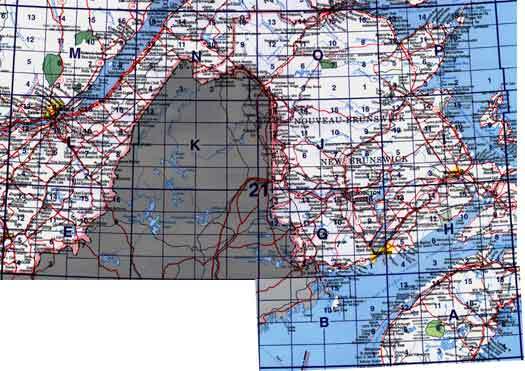 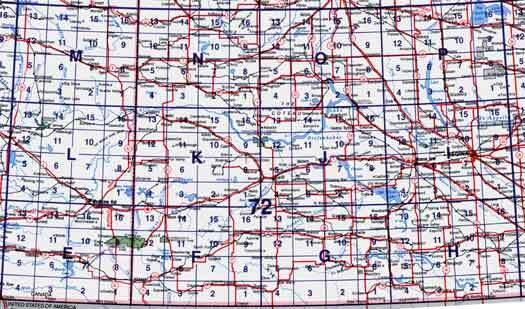 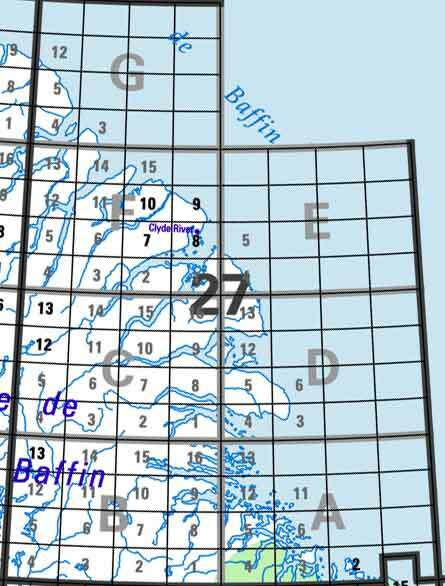 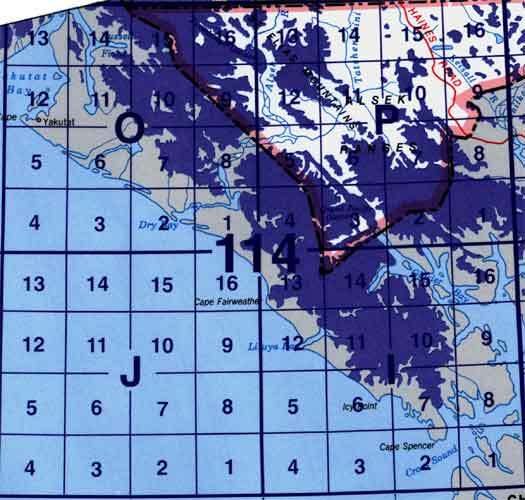 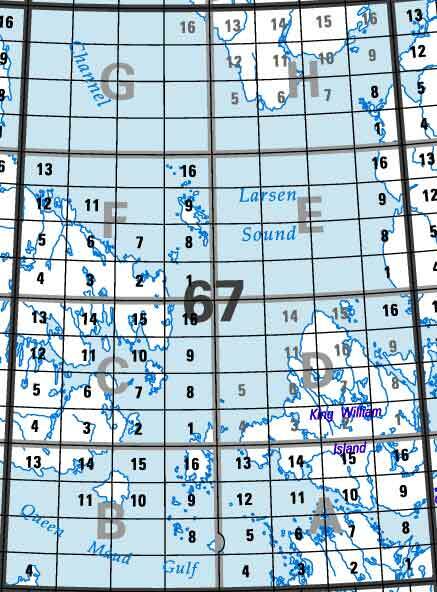 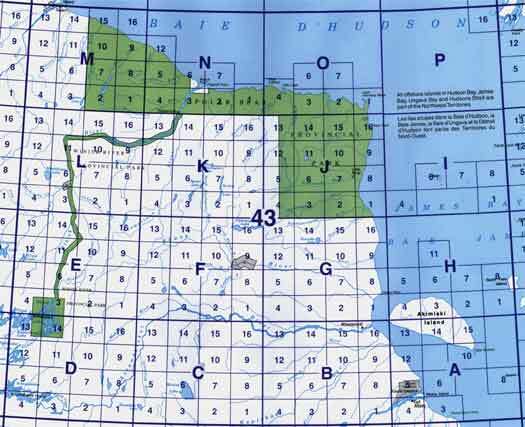 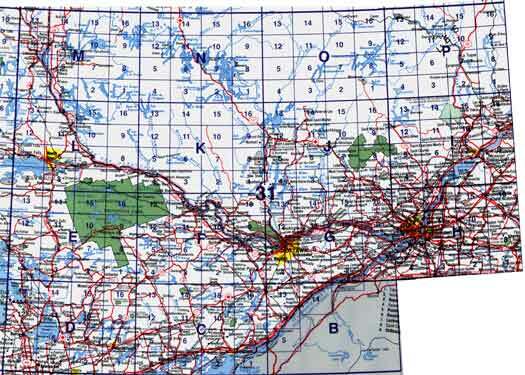 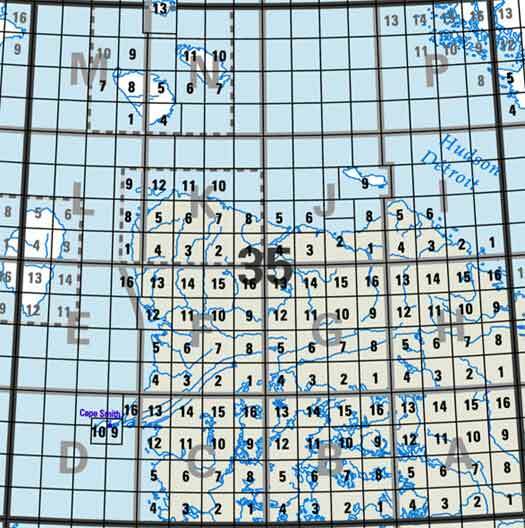 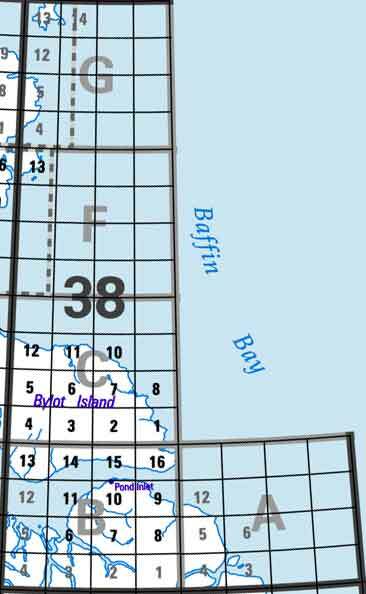 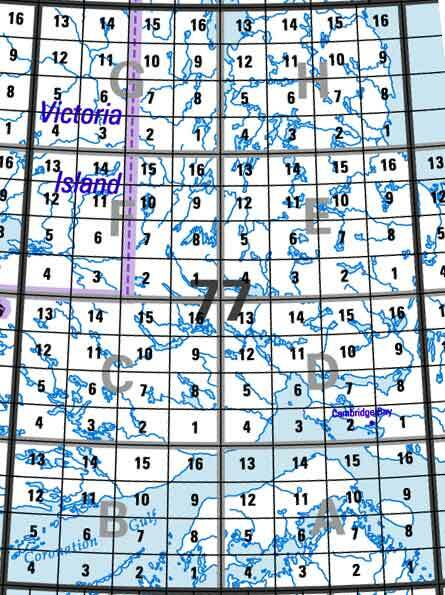 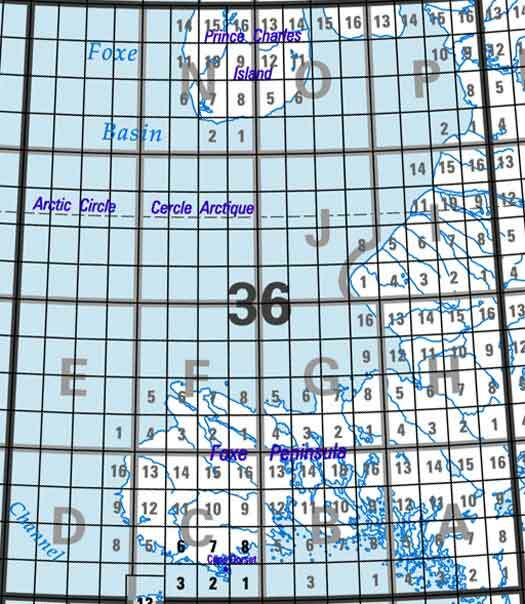 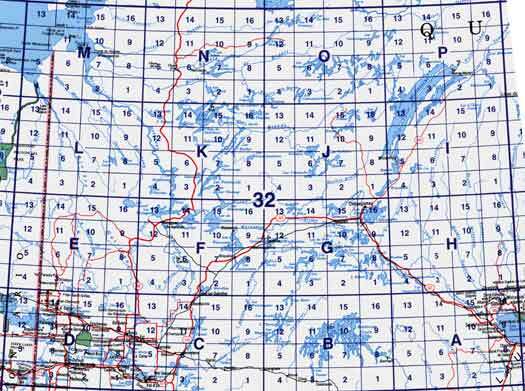 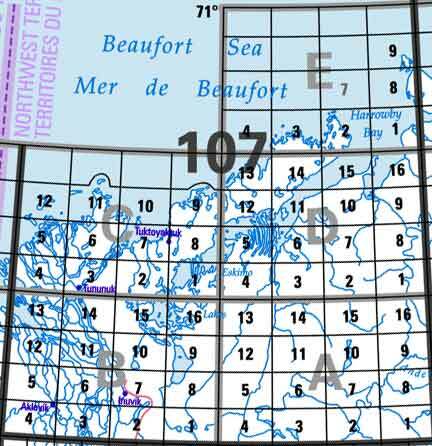 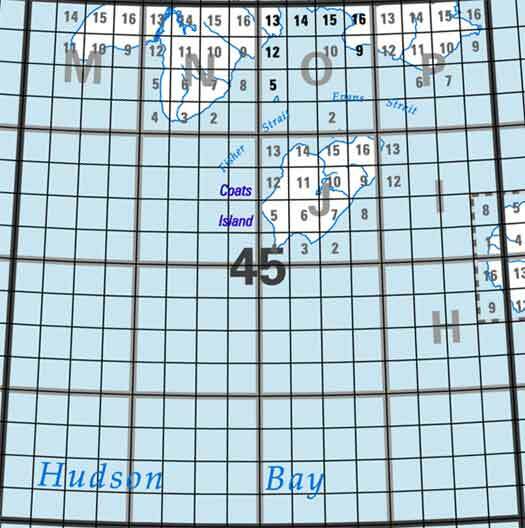 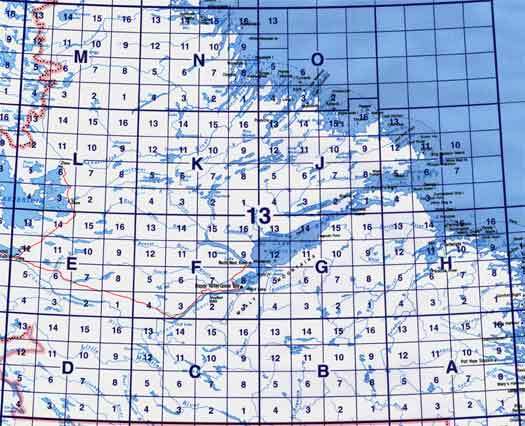 Our maps are exact copies of Canadian federal government topographic maps, produced under licence from Natural Resources Canada. 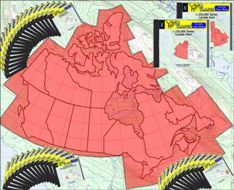 You can view and work with these maps just as you would work with digital photographs. 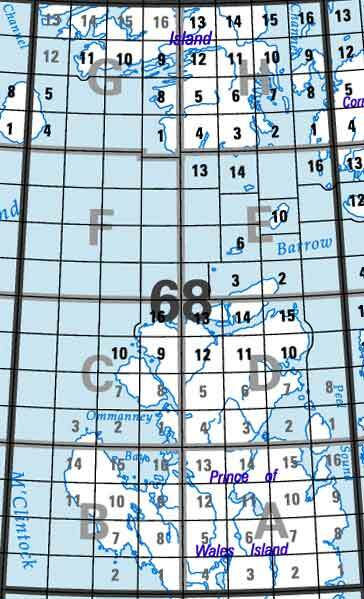 Access the raw images files in jpeg format, with very competitive prices. 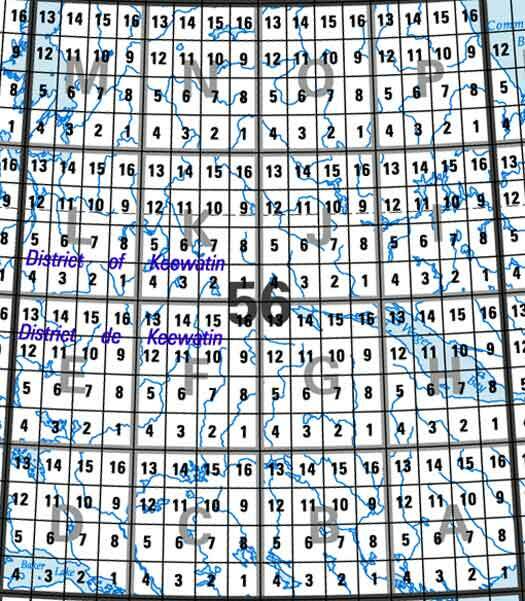 This item ships free worldwide.